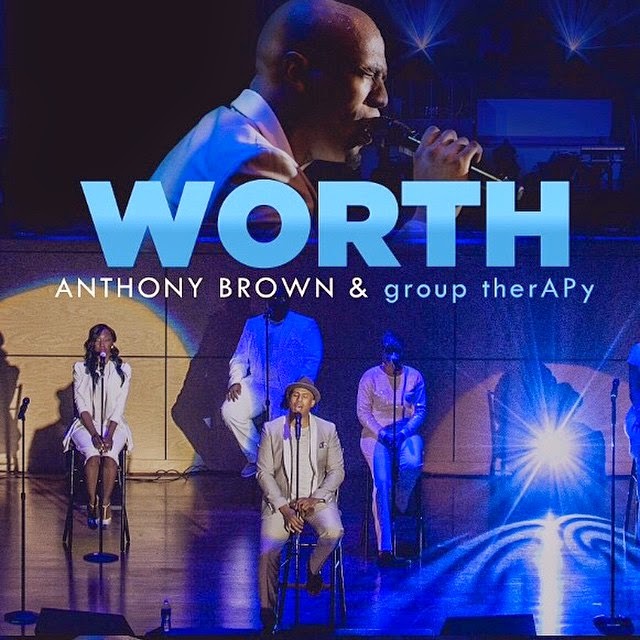 Anthony Brown is back in the music scene with his forthcoming single titled “Worth“. The new song is expected to be the lead single in Anthony Brown and The Group TherApy’s LP set to drop in the second quarter of 2015. Worth reminds of us the sacrifice of our Lord & Savior Jesus Christ and the unmerited favor granted to us by God, our Father.